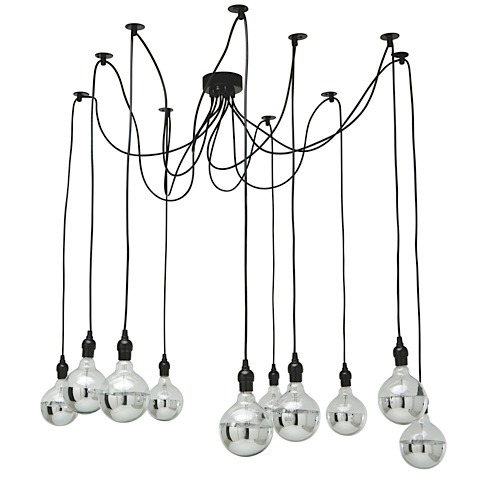 The Asaki Pendant Lamp makes a statement in any entryway, dining room, or anywhere a modern touch is needed. 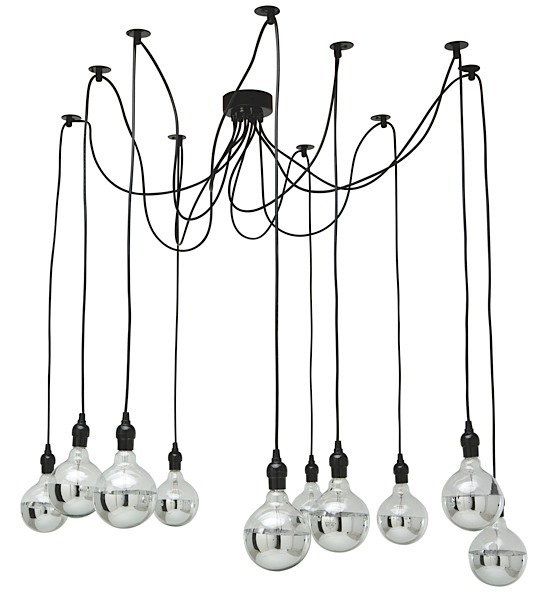 Its look is instantly captivating, enhancing your home as it fills it with light. The lamp is designed in two different versions: one version is designed to take 10 type E26 max 150 watt bulbs with a medium base while the second version is desined to take 10 type E39 max 200 bulbs with a large base. Regardless of the version, the light bulbs are not included (they are sold separately).